Classic Industries offers a wide selection of Chassis Hardware for your Ford E-150 Econoline Club Wagon. Classic Industries offers Ford E-150 Econoline Club Wagon Chassis Bolt Sets, and Ford E-150 Econoline Club Wagon Chassis Bushings. 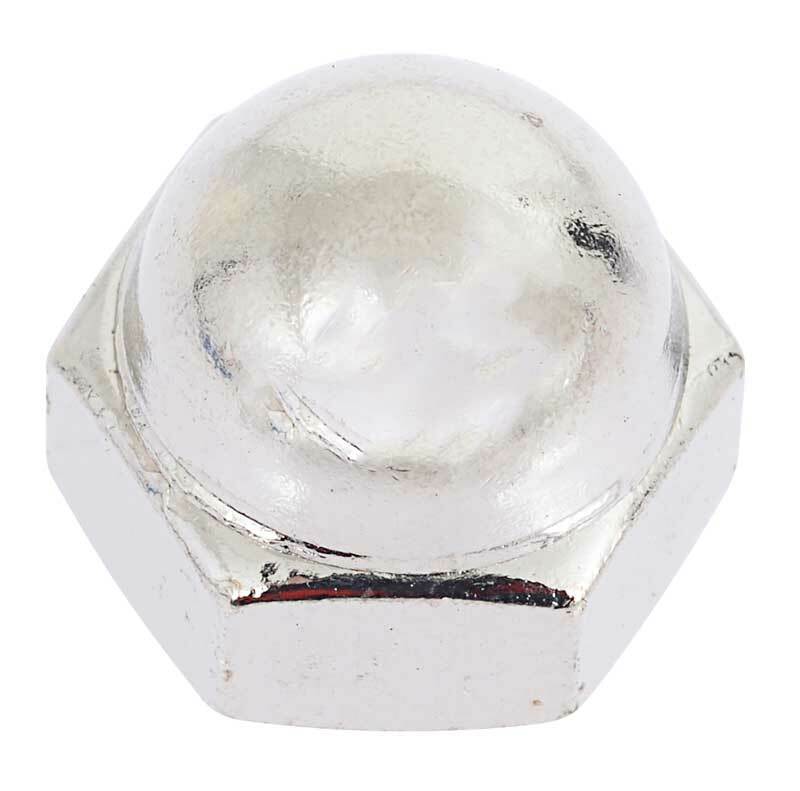 Speed nut for use with various original and reproduction emblem mounting studs. Speed nuts can be utilized for many of the emblems that do not include attaching nuts.